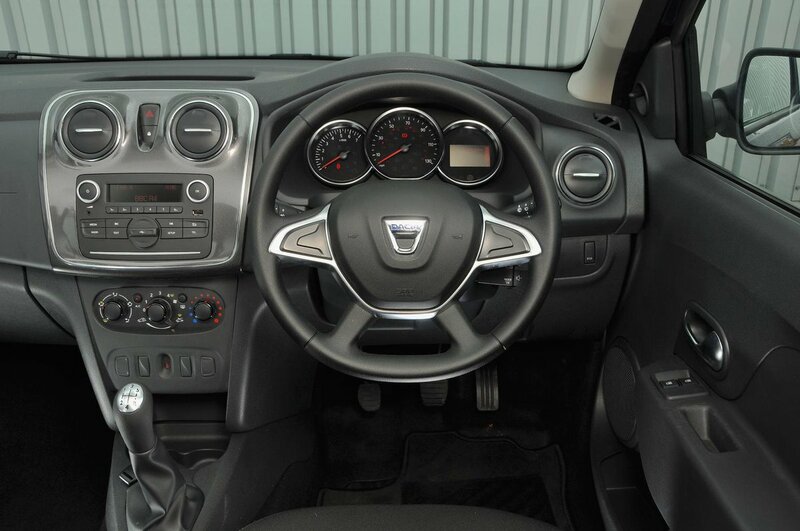 Dacia Sandero Stepway Interior, Sat Nav, Dashboard | What Car? 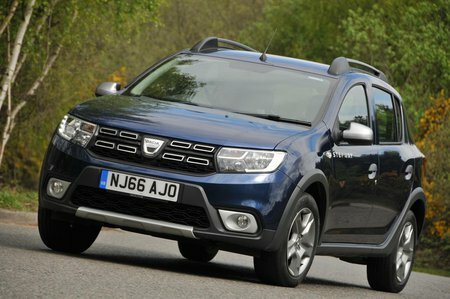 There’s a simple two-trim set-up in the Sandero Stepway range. It does away with the sparsely kitted Access from the hatchback and kicks off with Ambiance. That means even an entry-level Sandero Stepway gets air conditioning, a DAB radio, remote central locking, electric front windows and Bluetooth, as well as the standard roof bars. Step up to Lauréate and you’ll find rear parking sensors, cruise control and a 7.0in touchscreen infotainment system with sat-nav. The system is responsive, the graphics are clear and the menus are easy to get to grips with. 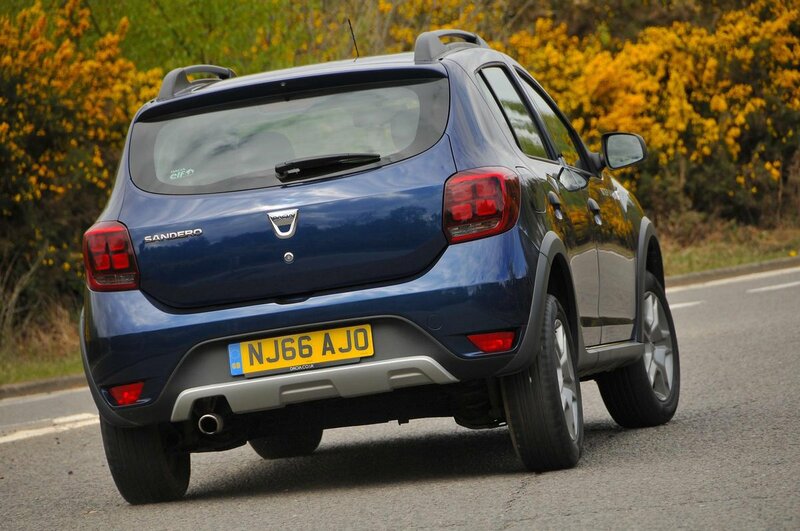 It pushes up the price, but this range-topping Sandero Stepway is still temptingly priced. However, despite its good value, you are always aware that you're in a budget car. True, there are some flashes of chrome on the dashboard, and the Stepway model has slightly different trim for the seats, but don’t expect much in the way of soft-touch materials or fancy detailing. What you will find is lots of hard, grey plastic, but at least everything feels solidly screwed together. Despite having a height-adjustable seat as standard, it can be hard to fine-tune your driving position because the steering wheel only moves up and down (not in and out). And the seat itself isn’t particularly comfortable, with quite a flat base and little bolster or lower back support. That said, you get a good view of the road ahead, thanks to the Stepway model’s raised height. The windscreen pillars are nice and thin so don’t obstruct the view, while the window line is kept at a sensible level to make pulling out at junctions and roundabouts that bit easier.